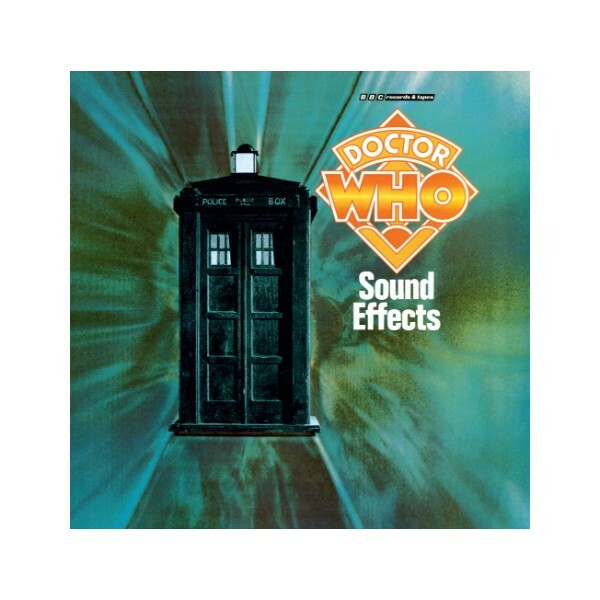 Everyone knows that the TARDIS is bigger on the inside than the outside; and the selection of aural locations from the Doctor’s travels will equally broaden your horizons. No fewer than seven alien worlds are visited, together with some extra-ordinary, extra-dimensional occurrences encountered on Earth (Sol 3 in the Mutters Spiral). Add to these an audiogram of the Doctor’s own mind processes, TARDIS operations, some weapons for self-defence and your galactic safety is ensured. Time Lord note: a source of jelly babies is recommended to complete the illusion of time travel.